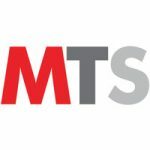 Outsell, which offers the only AI-driven marketing automation platform for the automotive industry, announced with agency partner DSplus, that it was named the winner of a Gold Stevie Award in the 16th Annual American Business Awards, received a Digiday Content Marketing Award and a 2018 Communicator Award. Gold Stevie Award in the 16th Annual American Business Awards in the category Marketing Campaign of the Year – Automotive Vehicles. Digiday Content Marketing Award in the category Most Original Email Campaign. 2018 Communicator Award Distinction in the categories Campaign-Business to Consumer for Integrated Campaign and Campaign-Promotional for Integrated Campaign. In 2017, the all-new 2018 Toyota CH-R was about to launch and DSplus and Outsell were tasked to create awareness, encourage test drives and drive sales for 200+ participating Toyota dealerships across North America. For several months prior to the launch, each dealer sent teaser emails regarding CH-R in order to gather behavioral data and measure interest in the new 2018 model. The subsequent launch campaign consisted of three main elements. First, a targeted initial trigger email to spread awareness and send traffic to a second element – a custom Toyota CH-R microsite. Consumers were encouraged to schedule a test drive and browse local dealers’ inventory via the exclusive microsite. The third launch element was a targeted follow-up drip email to consumers who engaged in the initial email and microsite. The overall goals were to drum up excitement, create new dialog with interested consumers and close the deal on a new Toyota CH-R. The results were impressive: more than 200,000 consumers interacted with the CH-R launch emails and microsite, moving thousands of CH-Rs off the lot for participating dealers, resulting in close to a million in sales. To view examples of the award-winning campaign emails and microsite, visit 2018 Toyota CH-R Launch Campaign. 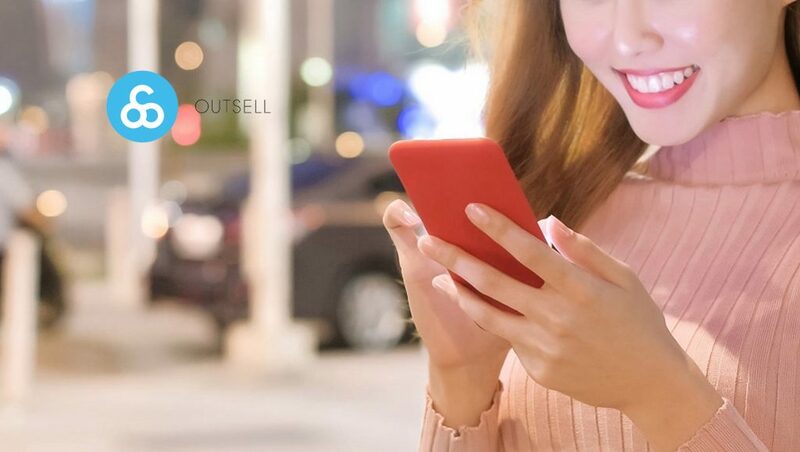 Outsell provided the technology behind the campaign, a marketing automation platform driven by artificial intelligence that increases customer engagement and drives more revenue by transforming how dealers engage with customers and prospects throughout their individual lifecycles. “I like how this campaign focused on strong creative and a micro-targeted approach to auto sales. Also, good sales metrics tied back to the campaign,” read feedback from a Stevie ABA judge that evaluated the Outsell and DSplus 2018 Toyota CH-R Launch Campaign nomination.